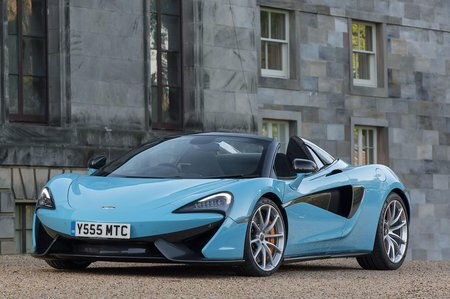 Looking at the specifications of the McLaren 570S Spider, it's clear that this is a car that can bring the fight to open-top rivals such as the Audi R8 Spyder, Ferrari 488 Spider and Porsche 911 Turbo Cabriolet, with a big V8 petrol engine, a top speed on the naughty side of 200mph and a blistering 0-62mph sprint time of 3.2sec. As its name suggests, the 570S Spider is a convertible version of the 570S Coupé. It is, in fact, the third model in McLaren’s 570 family, which also includes the luxury-oriented 570GT grand tourer. 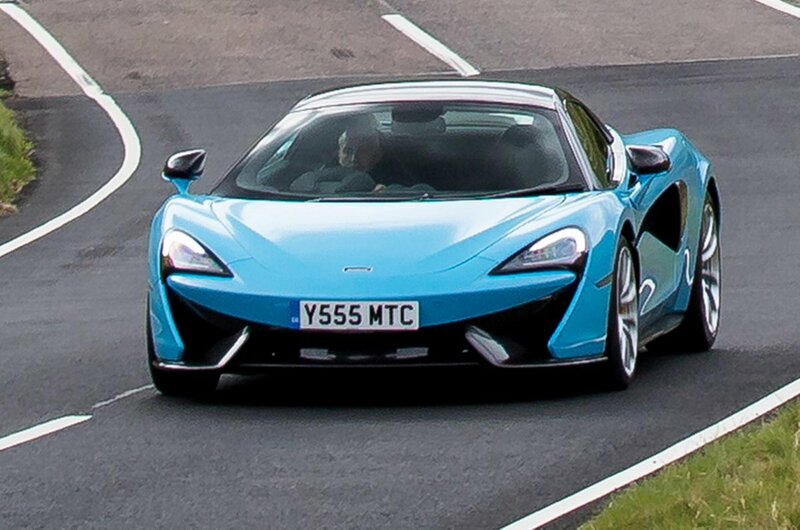 And, because there’s no open-top version of the lesser 540C, it’s also the most affordable convertible McLaren. Naturally, the 570S Spider is quick, but it also needs to be engaging and rewarding for drivers of all abilities. And in keeping with the current crop of civilized supercars, which are easy to live with, comfortable and, whether you’re driving on road or track, offer reasonable space for your luggage. The 570S Spider faces a tough challenge, then. Over the next few pages we’ll tell you what it’s like to drive, how it compares to its rivals and whether you should buy one.